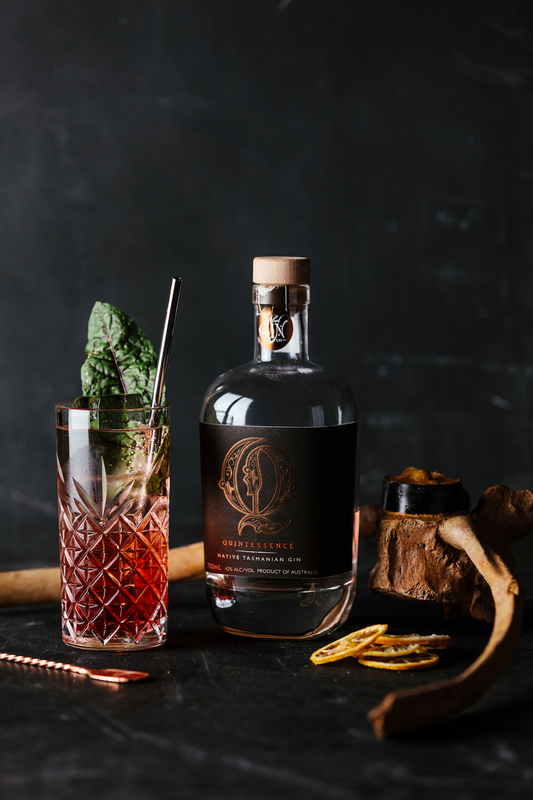 Federal Group the oldest continually operating hotel group in Australia, brings to you their latest offering Evolve Spirits Bar. Located on Hobart’s wharf precinct, within the MACq 01 Hotel building the new venue is led by award-winning barman Dan Gregory. “The new lounge bar pays homage to the enthusiastic archaeological pursuits of the Victorian era with 37 impressive fossils on display including an 8ft tall Russian Cave Bear, Saltasaurus egg, Mammoth tusk, and Triceratops nose horn,” said Federal Group Managing Director Greg Farrell. “The fossils date from 550 million years old to 50,000 years old and it is very special to be up close with these incredible creatures from millions of years ago – it’s actually quite difficult to comprehend,” he said. The new bar has an impressive menu with over 400 rare and speciality spirits, showcasing some of Tasmania’s greats. 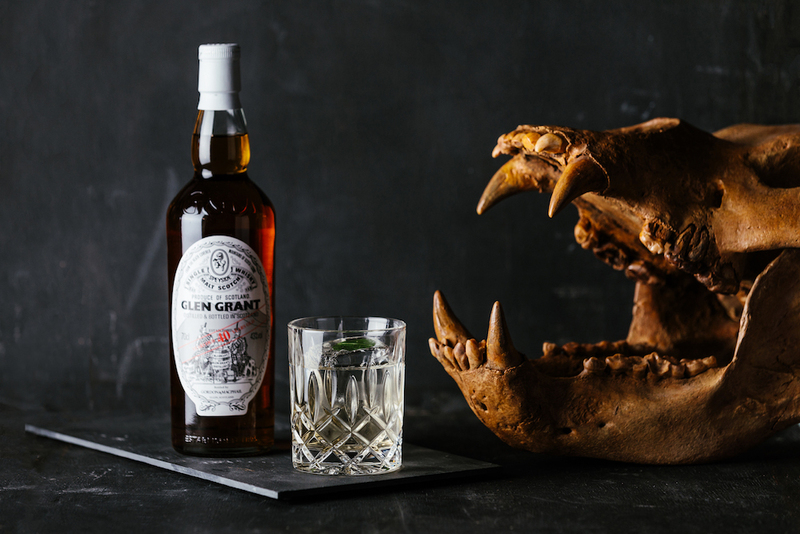 Also featuring spirits from around the globe, including one-off bottlings of Glenfiddich and Balvenie whiskies, Glen Grant single malts from 1950, pre-phylloxera cognac dating over 100 years old, and often-unattainable Tasmanian releases from Tim Duckett’s Heartwood whisky and Sullivans Cove. Evolve’s Bar Manager, Dan Gregory brings with him pleather of experience to the venue and the Hobart bar community. 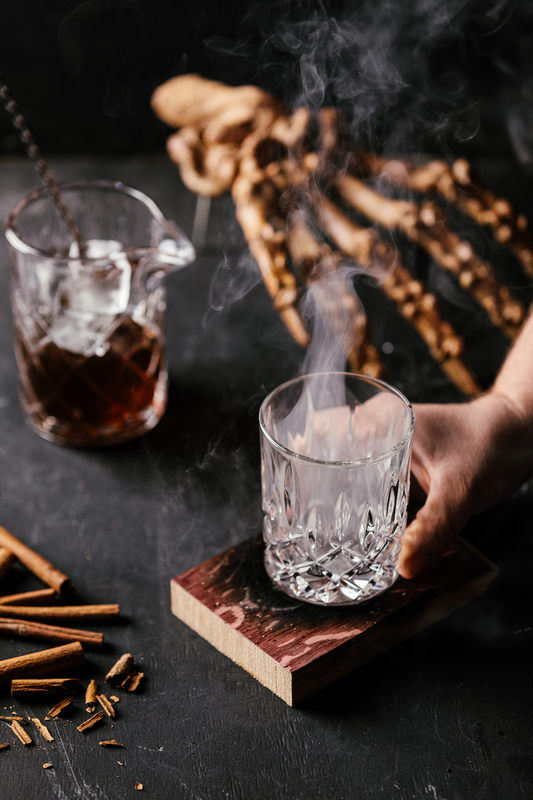 Having a multitude of awards under his belt including 2018’s Top Bartender at the peer-reviewed Drinks World T25 Bartenders Awards he is a valuable asset to the new venue. “Nowhere in the world have I witnessed a bar with so much charisma and style – we’re all incredibly excited”, says Mr Gregory. “We’ll focus on built and stirred spirit beverages and fine spirit tastings, but we also offer a smaller selection of wines, beers, ciders and food accompaniments,” he said. Next articleBeer Under The Bridge – Felons Brewing Co.